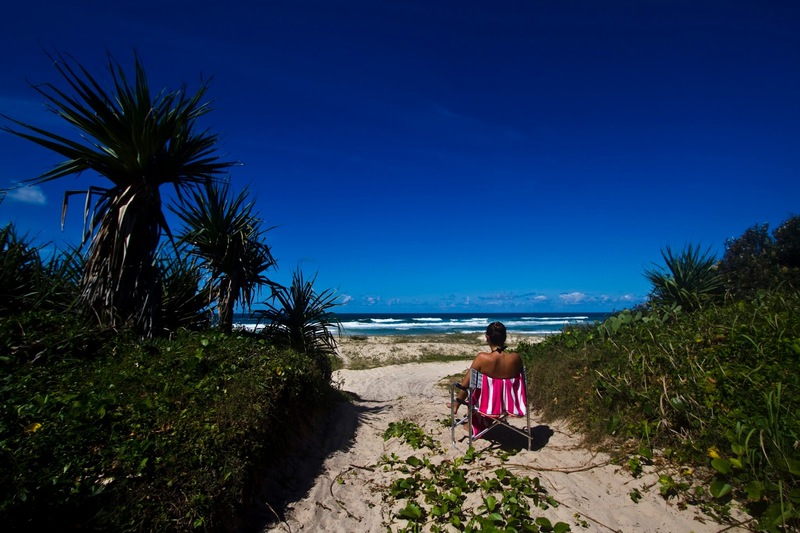 Life on Fraser Island: Tailor, Pippies, Good Beaches and More! Tailor, Pippies, Good Beaches and More! FRASER ISLAND: Local fisherman have reported light north-easterly winds and some great fishing on Fraser. Tailor have been caught off the beach this past week. South of Eurong Beach Resort, we've also had reports of good sized dart being caught in a deep gutter (it's around the 40km point as you head north from Hook Point). However you're 'doing Fraser', we hope you enjoy it! Photo: Cody Doucette, The Matador Network. For regular visitors, we're pleased to report that the pippies are back around the front of the resort. North of the Fraser Island Police Station, good sized sand whiting and flathead are being landed on the incoming tides. North of Poyungan Rocks, they've been catching dart, whiting and the old tailor during the past week. There's been some good sized male mud Crabs being caught around the Wanggoolba Creek area. On the tracks, beach driving conditions, either side of high tide, are good but please exercise caution - there are plenty of wash outs, traffic signs to obey and people to watch out for (who can't hear you approach due to the wind/surf noise on the beach). We have had some decent rain fall a couple of weeks back which makes for great driving around the inland tracks. The track from Dilli Village to Central is particularly good at the moment. However you're doing Fraser, Enjoy!